- Full Flex: Movement in all the right places. 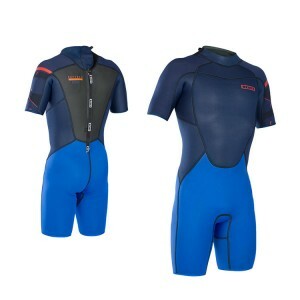 - Robust: L-Tex knee protection and durable Nylon to protect the suit from wear and tear. Target Group: Ambitious groms with a progressive and energetic riding style looking for a durable suit to start their ION adventure.